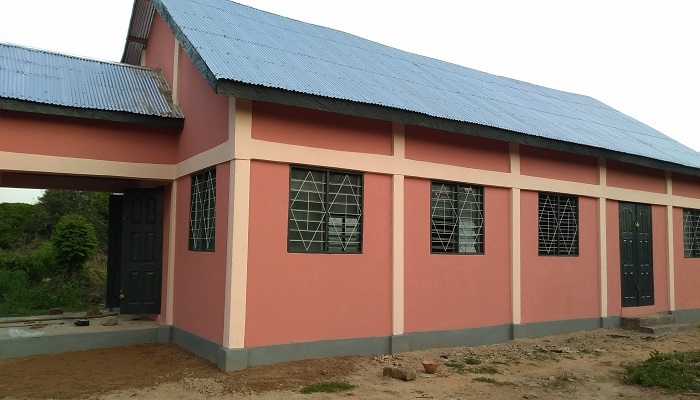 The Asuano Assembly of Donkro Nkwanta District in the Techiman Area of The Church of Pentecost had its Community Based Church Building (CBCB) dedicated on Wednesday, November 28, 2018. The service was officiated by the Area Head, Apostle Julius Franklin Asante-Ayeh. Present to assist the Area Head were the District Minister, Pastor Eric Owusu and the Pastorate in the Nkoranza Zone of the Techiman Area. Apostle Asante-Ayeh commended the Executive Council of the Church for the initiative to remove churches under trees and in classrooms through the Community Based Church Building project. 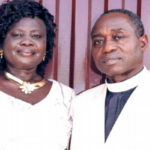 Report by Pastor Eric Owusu, Techiman Area News Reporter.